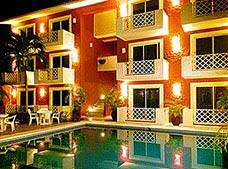 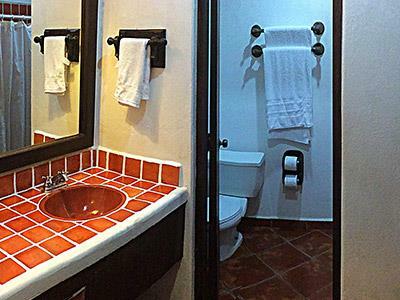 Hotel Mision Mares is a small property in Crucecita, just minutes away from Chahue Bay in Huatulco. 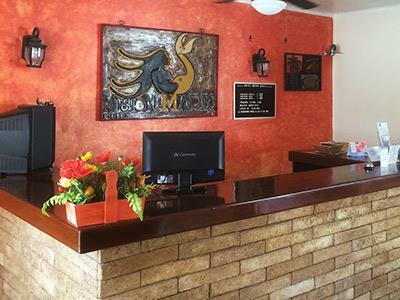 Thanks to its convenient location, this hotel offers easy access to the beach and to several local attractions. 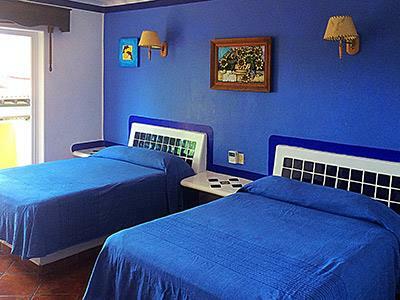 Each comfortable guest room is decorated in a charming Mexican style and appointed with standard amenities, including air conditioning, a safe, wireless Internet and cable TV. 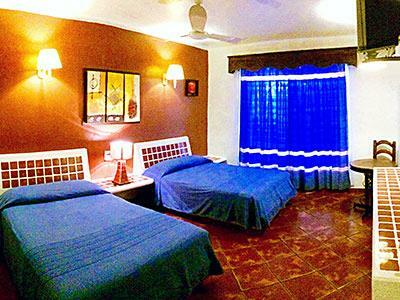 Guests can also take advantage of an outdoor swimming pool and onsite parking.